In a year where several other major automakers are struggling to maintain strong sales, Fiat Chrysler has surpassed expectations. In September, FCA even managed to outsell Ford. FCA’s sales success continued with October, as every one of Fiat Chrysler’s major brands saw sales gains last month. What’s the Right Time to Buy: When should you buy a new car? 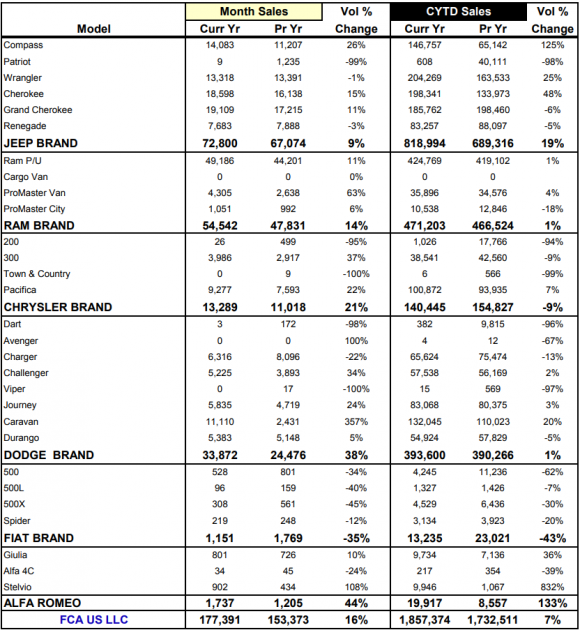 Dodge was the brand with the most significant sales gains year-over-year. In fact, Dodge sales were up by 38 percent, with a total of 33,872 vehicles sold. 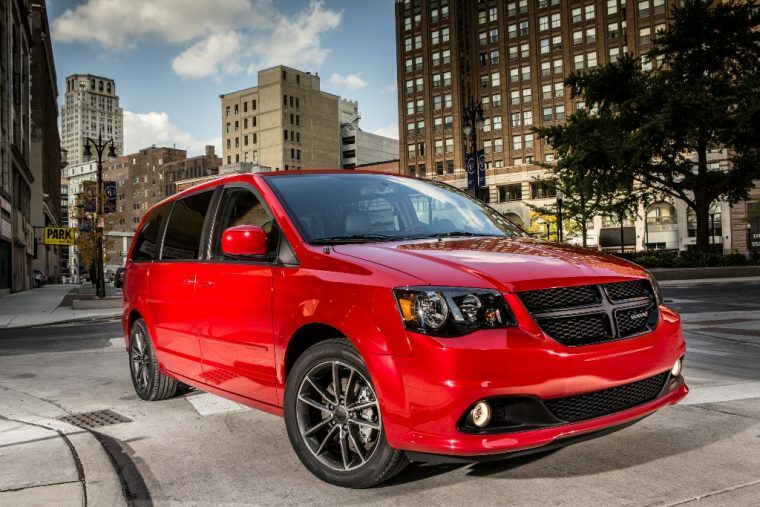 Minivan buyers, both residential and commercial, helped fuel much of these sales gains, as Dodge Grand Caravan sales were up by a massive 357 percent. The Dodge Journey also experienced increased sales, with a total of 5,835 vehicles sold. 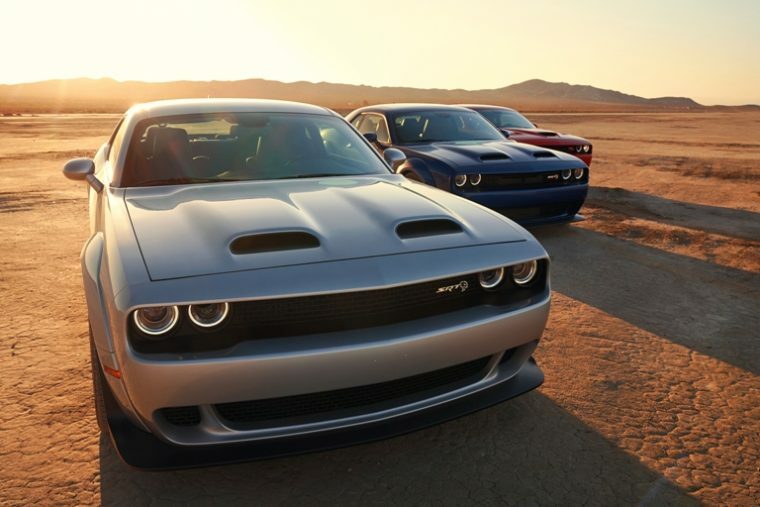 Dodge’s signature performance vehicle, the Dodge Challenger, sold 5,225 units last month. That means that the Challenger outsold its rival, the Ford Mustang, which only achieved 4,924 sales in October. Ram truck sales totaled 54,542 units last month. That accounts for a 14 percent sales increase for Ram. Still, sales are only slightly up for the Ram brand’s year-to-date resultss. With a total of 471,203 units sold so far this year, Ram sales have only increased by 1 percent. The remaining vehicles in Chrysler’s lineup, the Pacifica and the Chrysler 300, experienced sales gains in October. This helped increase Chrysler’s sales by 21 percent. Chrysler sold 9,277 of its Pacifica models last month, an increase over the 7,593 Pacificas it sold during October of 2017. 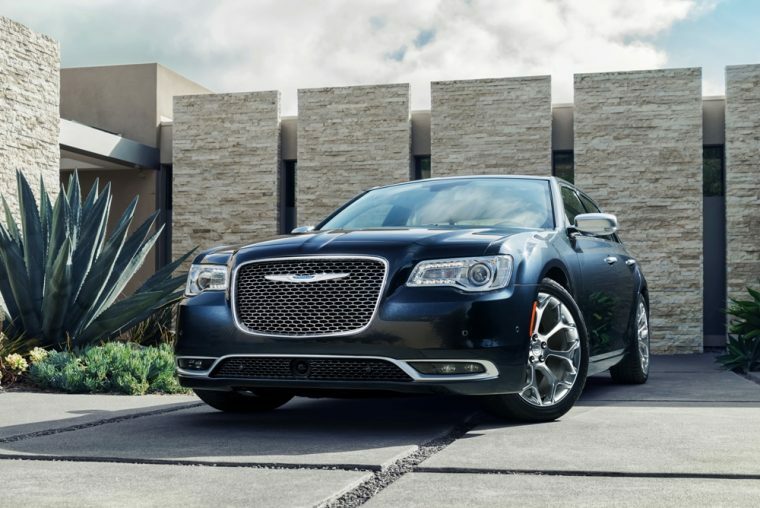 Yet, the Chrysler 300 saw even more impressive sales gains, with sales for the sedan up by 37 percent. 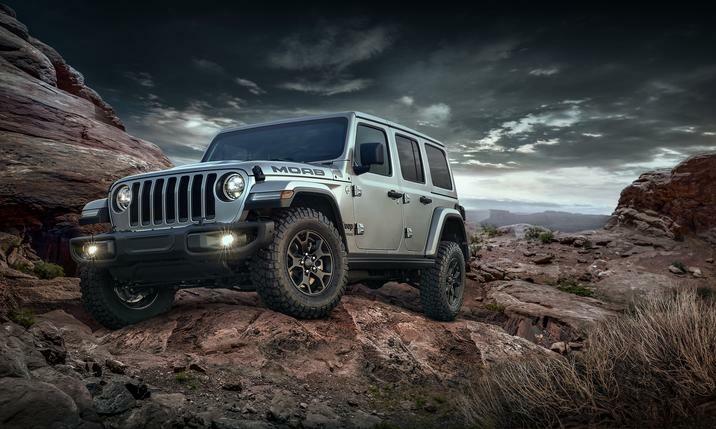 Of course, Jeep continued to be FCA’s most lucrative brand. By the end of October, Jeep sold 72,800 vehicles. So far this year, Jeep has delivered 204,269 Wrangler models. This surpasses the full-year Wrangler record of 202,266 vehicles the brand set in 2015. 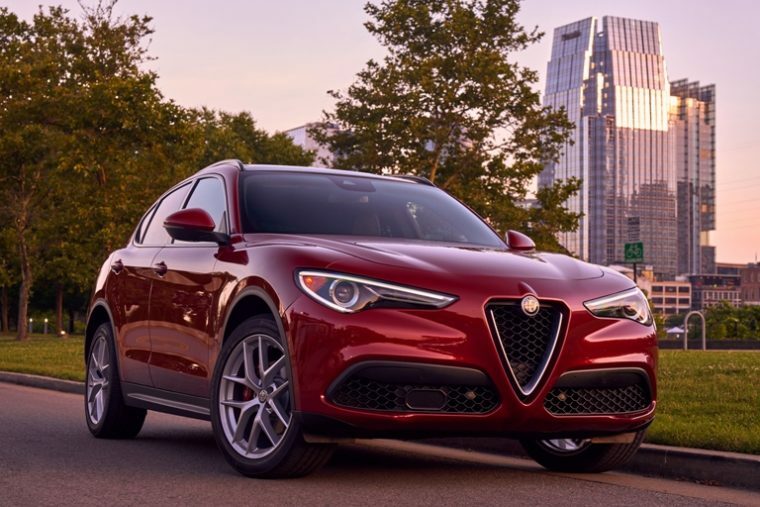 In an environment where SUVs are routinely outselling sedans, it shouldn’t be all that surprising to learn that the Alfa Romeo Stelvio is outselling the Giullia. So far this year, FCA has delivered 9,734 Giulia vehicles and 9,946 Stelvio models. The one FCA brand to lose sales in October was Fiat. FCA only manged to sell 1,151 Fiat vehicles in October. With only two months to go in 2018, FCA has successfully delivered 1,857,374 vehicles in the U.S. That accounts for an overall 7 percent sales increase compared to the first 10 months of 2017.